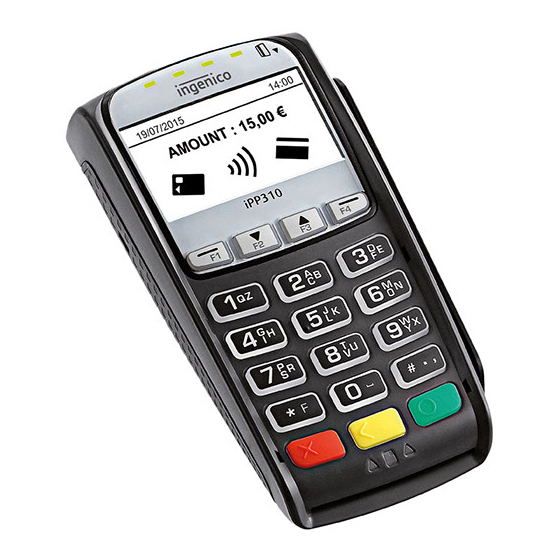 Work With The Best – Work With The IPP 310 EFTPOS Terminal. 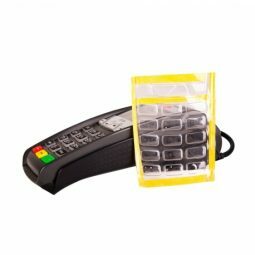 To Rent This POS Terminal Or To Enquire Further, Contact POSCOM. 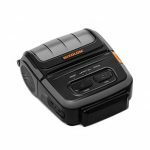 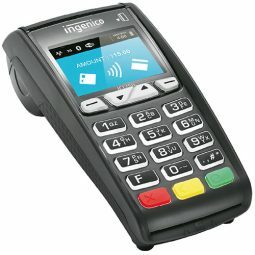 The Ingenico IPP 310 is a multi-payment pin pad that is designed for optimal ease-of-use, for both you and your customers. It is easy to connect and accepts all types of payments. 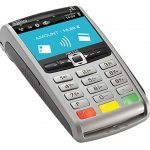 At POSCOM we rent out the ICT 250 for $10 a month for 36 months.